Hello, Community Team! 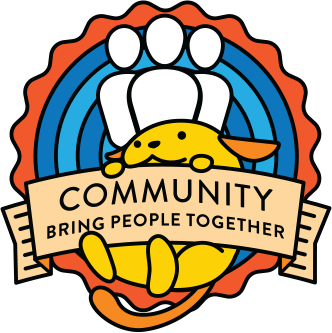 This is a report of all the WordCamp applications that we’ve seen work on this week (from September 29th to October 5th). Calling all deputies: We saw 15 WordCamps with activity this week, but there are 45 we haven’t heard from this week. If your WordCamp isn’t on the list, but you’re still working hard, drop by the weekly update post or leave a comment here so we know you’re still okay! If you have questions (or your WordCamp is missing) let us know in the comments!